Here is a journey that anyone would like to take. This journey offers incredible view, wild nature, and history and moments that take your breath away. The Espiritu Santo is offering exactly this. In case you are a traveler, who is inspired by the mighty nature, visit this paradise of history and nature. 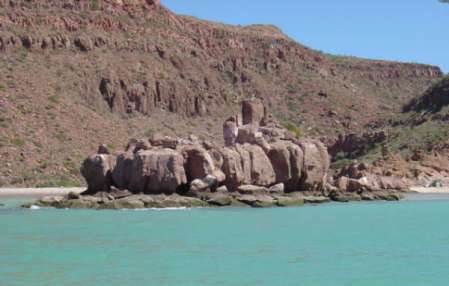 Espiritu Santo or Holy Spirit is an island of volcanic origin in the Pacific Ocean, with a territory of 3956 km2. It is also the island discovered by Europeans in the island archipelago New Hebrides. Espiritu Santo is the largest island of Vanuatu and possesses unique tropical forests, unknown flower species and amazing eco system. Tropical forests on the island are home to over 170 bird species and dozens of rare orchids that grow only inside this paradise place. 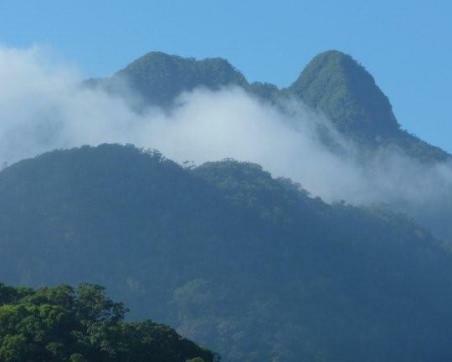 Another attraction on the island is the biggest dormant volcano in the whole archipelago: Tabwemasana with the impressive height of 1877 m. The population is about 9,000 people and the local undertakings are plantations of coconut palms, coffee, cocoa and sugar cane. The island is offering all kind of water sport activities and accommodations. 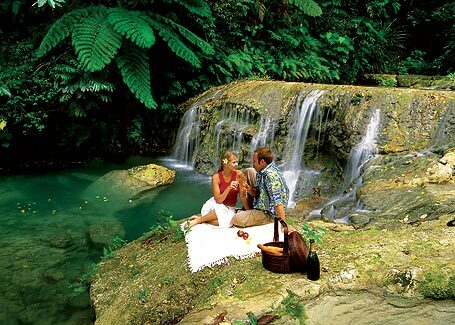 The tours that island is offering, are famous for their adventurous spirit into the wild nature.